News ITC Says USMCA Will Boost North American Trade, But Will The Deal Be Ratified? Join Now The Metals Service Center Institute is the premier trade association in the metals industry. icon/arrow Created with Sketch. White Papers Understand an issue, solve a problem, or make a decision icon/arrow Created with Sketch. EDGE Industry insights for innovative thinkers icon/arrow Created with Sketch. Safety Nothing is more important than the safety and health of the people working in the metals industry icon/arrow Created with Sketch. E-Learning Online product training critical for success in the metals industry icon/arrow Created with Sketch. Metals Activity Reports Robust, reliable monthly reports on service center shipments and inventory data icon/arrow Created with Sketch. icon/down arrow Created with Sketch. At MSCI, we are honored to support service centers and producers in a metals materials industry that literally makes modern life possible. 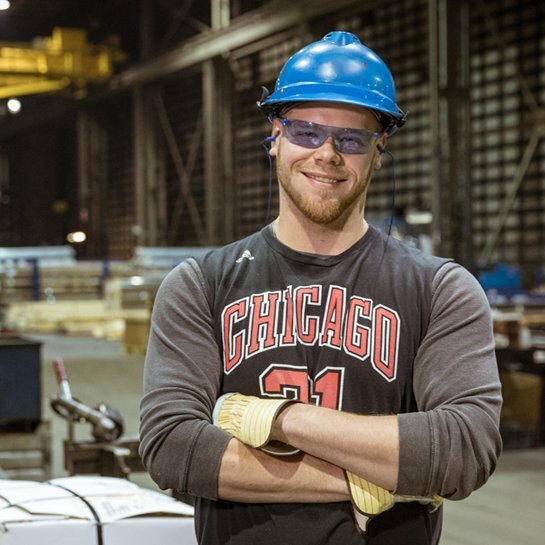 Every day our members incorporate the science, engineering, art and business skills necessary to process and distribute raw materials and finished metal forms. Their products are used by today’s manufacturers to support every industry, from transportation and defense to communications and energy production. 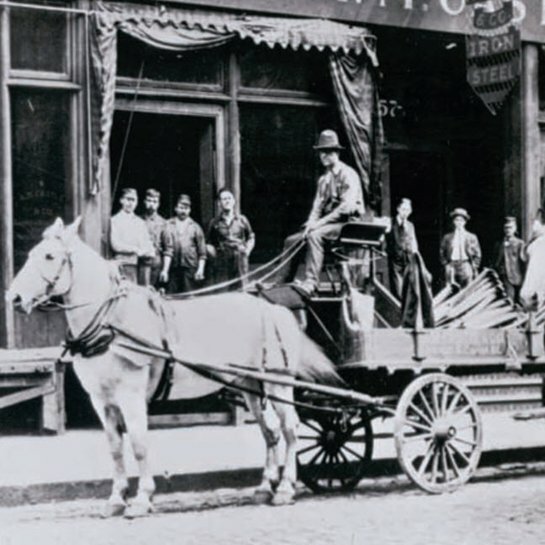 For more than 100 years, our members have been at the core of North America’s manufacturing sector, initially acquiring bundles of metal from mills or other merchants, unbundling the sheets, plates, bars, tubes and scrap and selling smaller quantities to fabricators who could be reached within range of a horse drawn cart. Now greater productivity and efficiency and global economic challenges are transforming service centers into high-tech, internationally competitive companies supporting modern manufacturing. MSCI is committed to exceptional service and support of its members through excellent education and leadership development programs, timely and accurate industry data, industry conferences, and effective life-saving safety initiatives. 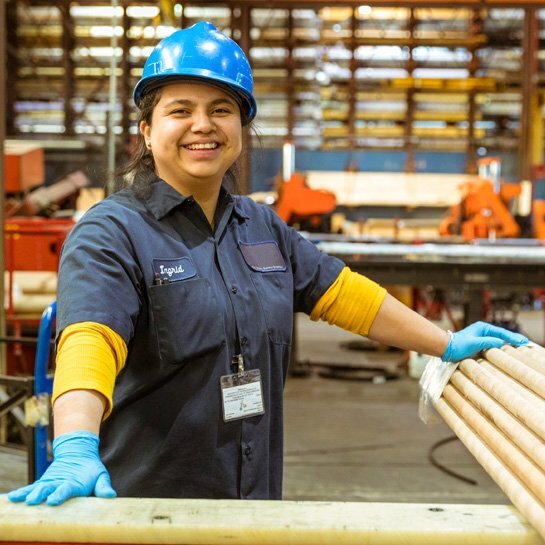 But our continued success and strength is thanks to an engaged, inclusive community of member companies whose focus extends beyond their own profitably to the development and growth of their employees, customers, and the industrial metals supply chain as a whole. 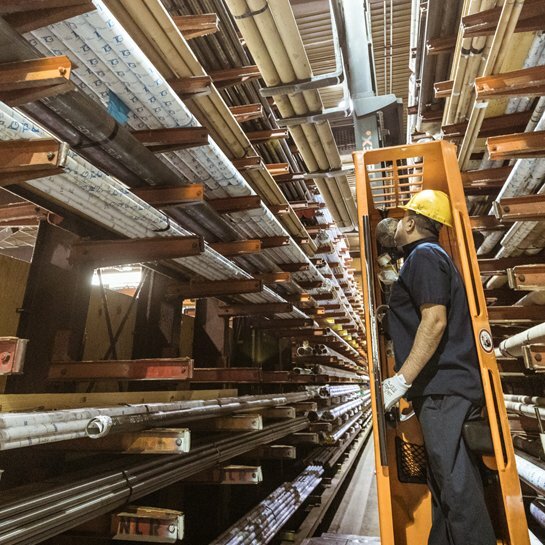 We are most mindful of the sweeping economic, technology, demographic and regulatory changes that will continue to face the industrial metals supply chain for years to come. Our commitment to members is a constantly improving and relevant set of data programs, education and leadership training, and metals-focused conferences that address their changing needs. No matter what the future holds, we will consistently equip members with the industry insight, information and business relationship opportunities essential for their growth and success.